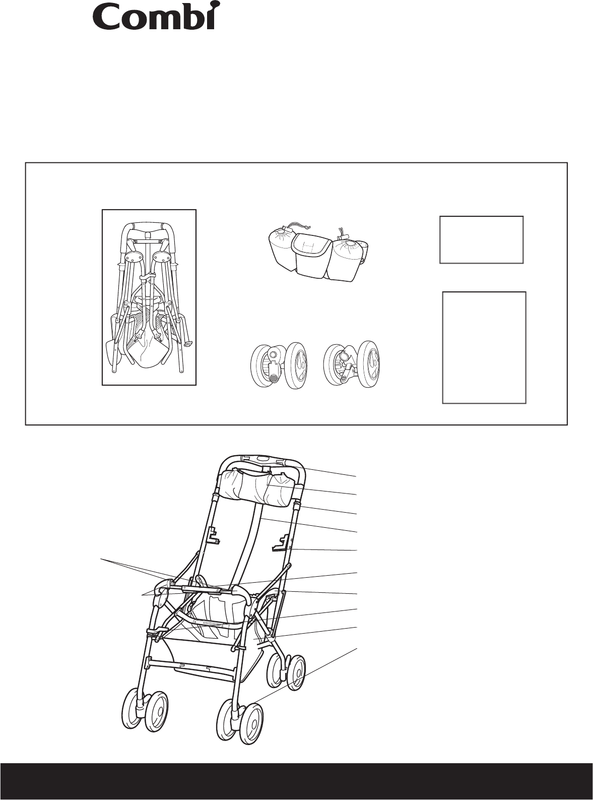 Read all instructions BEFORE assembly and USE of product. Record the following information for quick reference. and not actual. Attach copy of sales receipt. call Consumer Affairs at 1-800-992-6624. Located on the rear right leg. Attach copy of sales receipt.